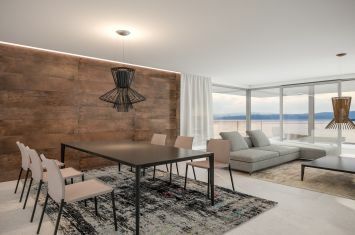 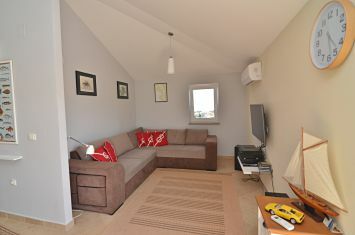 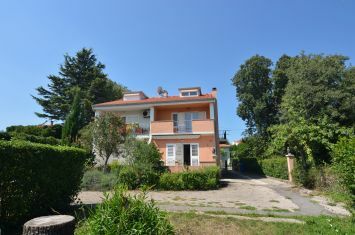 Дома - Малинска - MODERN SEMI-DETACHED HOUSE WITH POOL AND SEA VIEW, IN QUIET LOCATION! 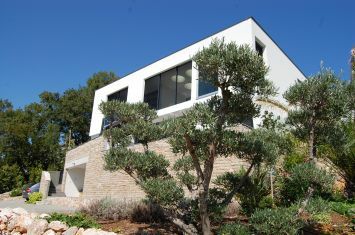 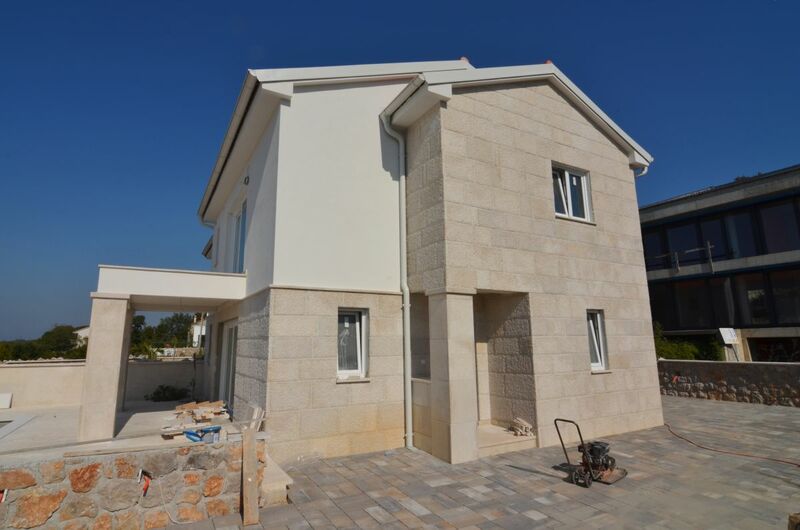 MODERN SEMI-DETACHED HOUSE WITH POOL AND SEA VIEW, IN QUIET LOCATION! 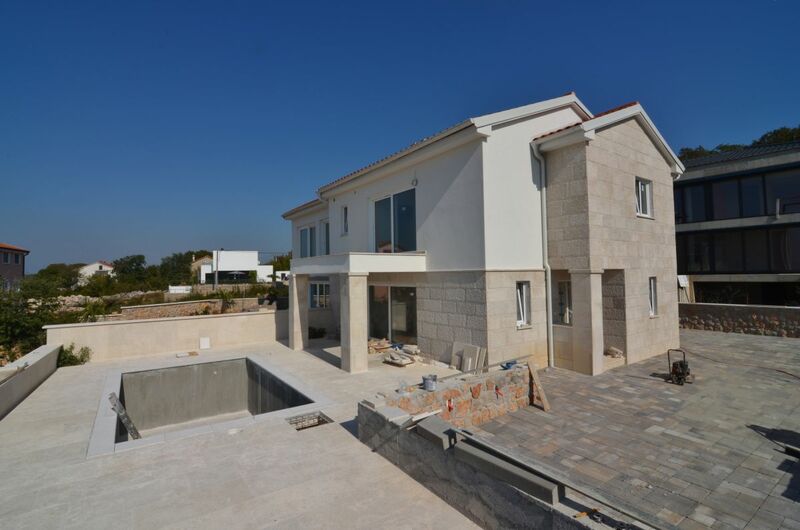 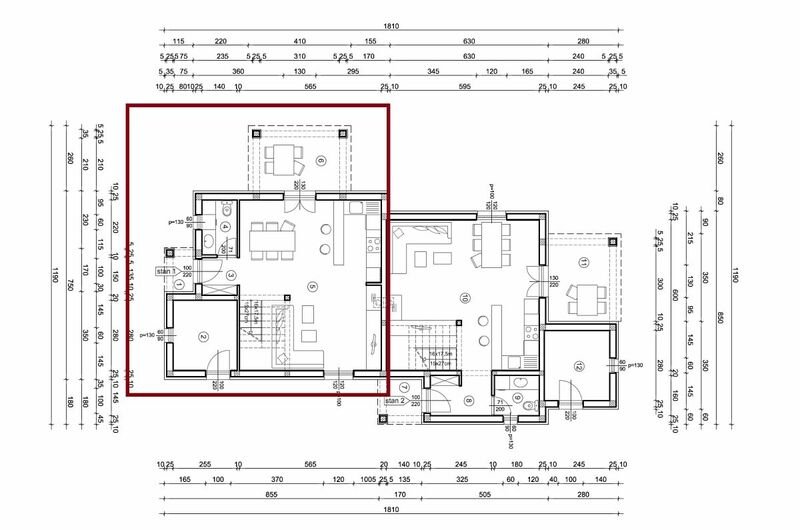 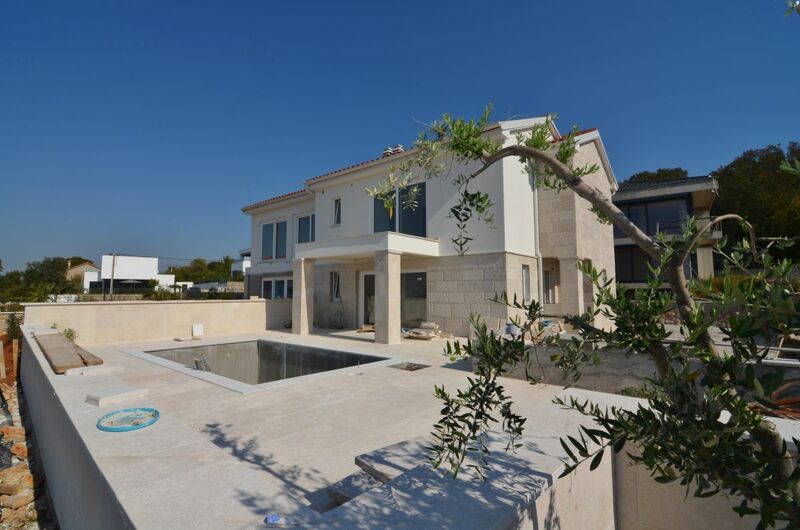 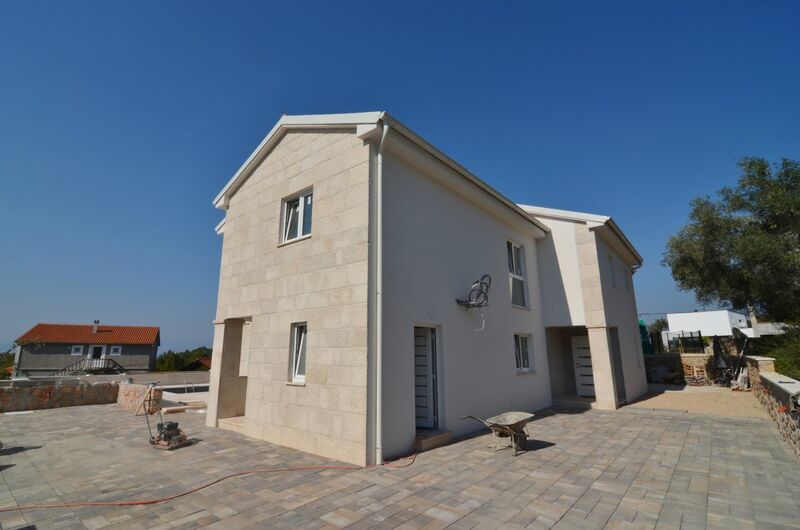 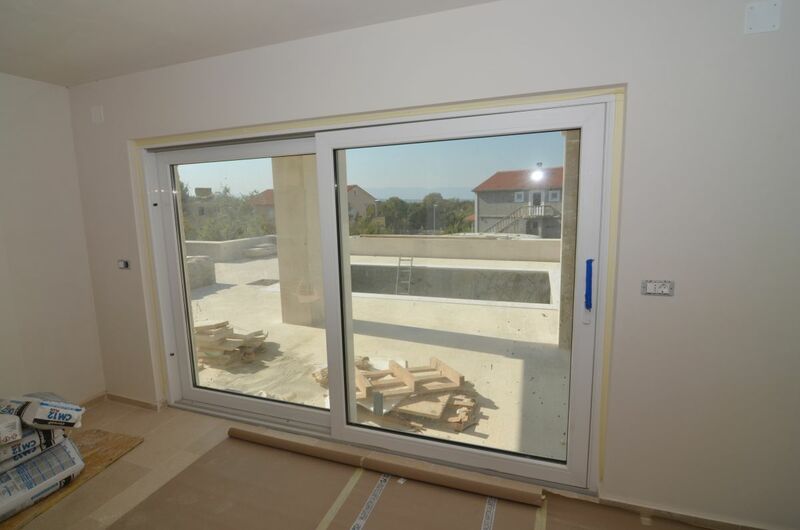 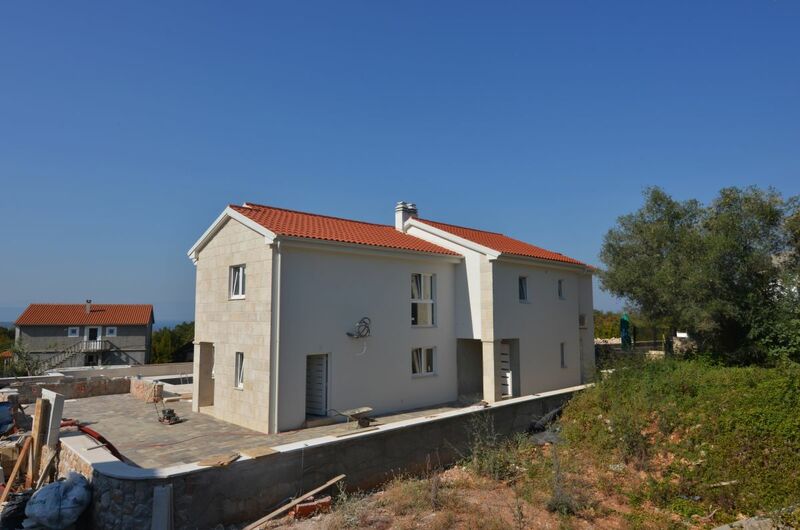 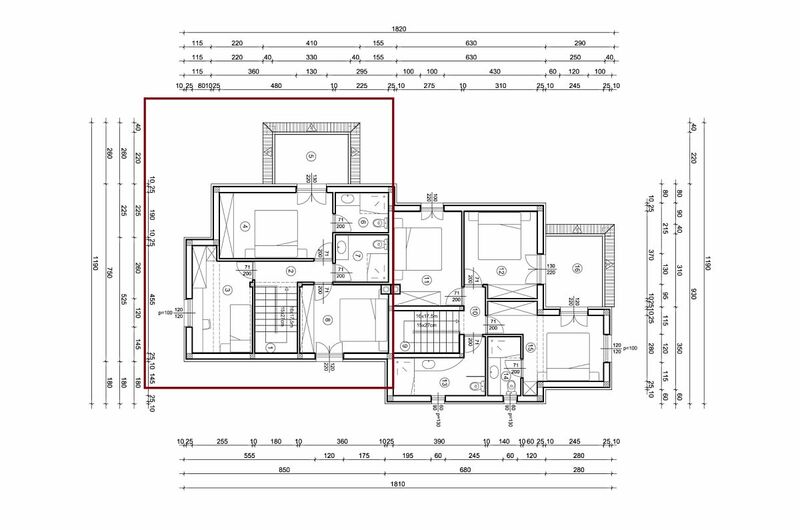 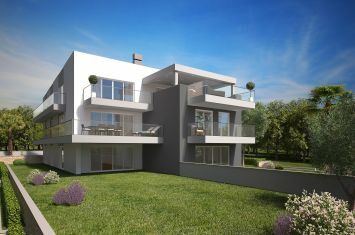 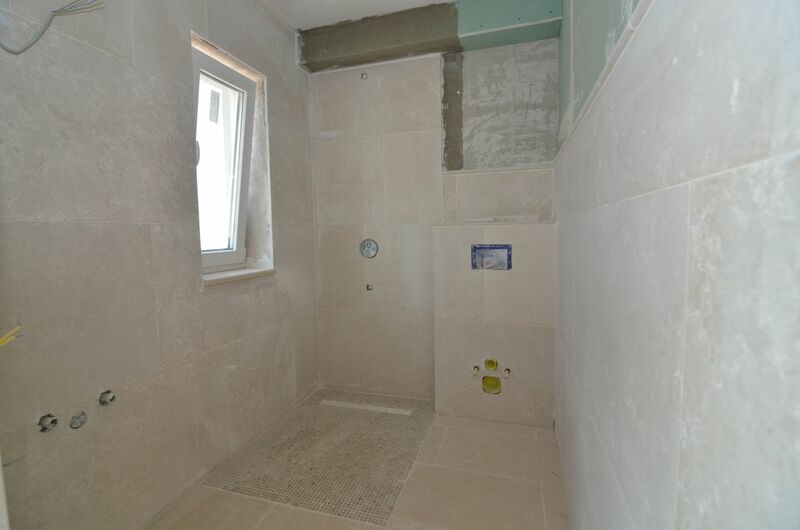 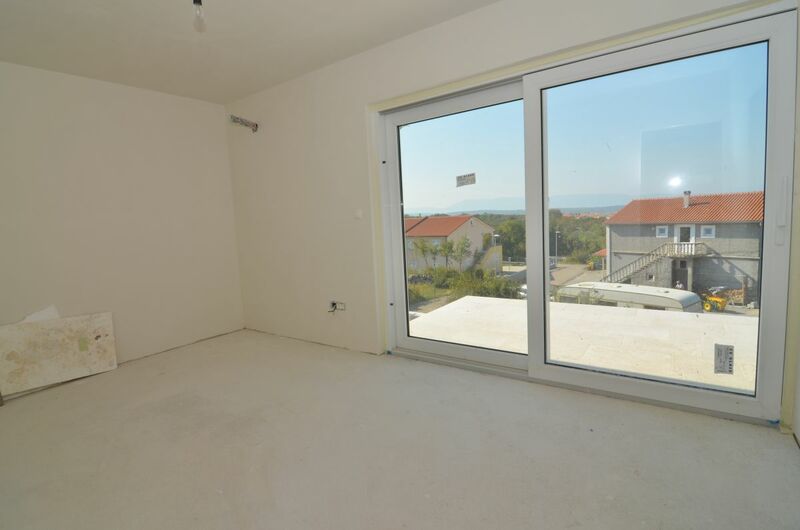 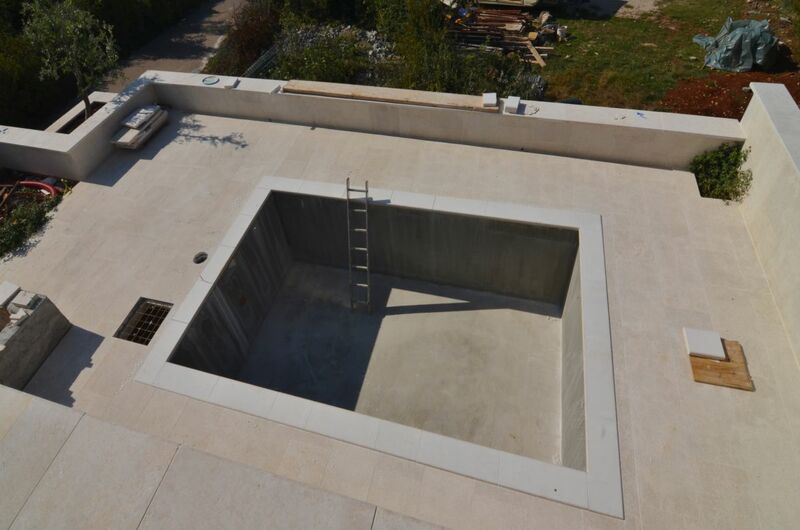 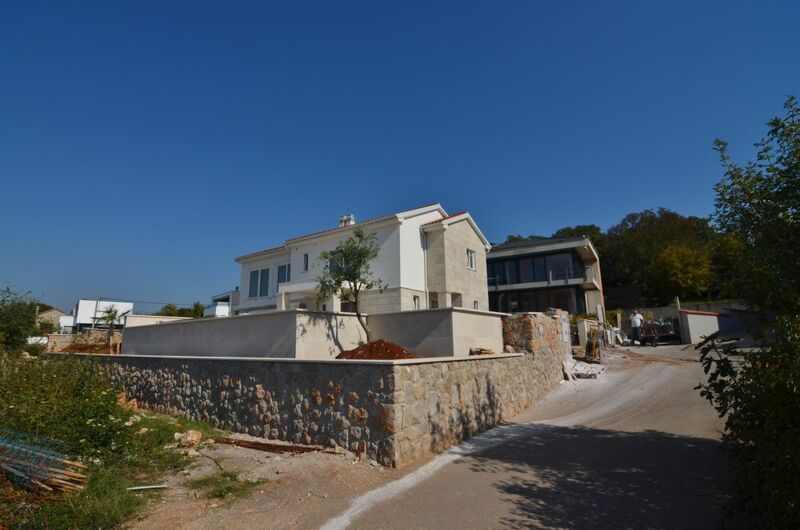 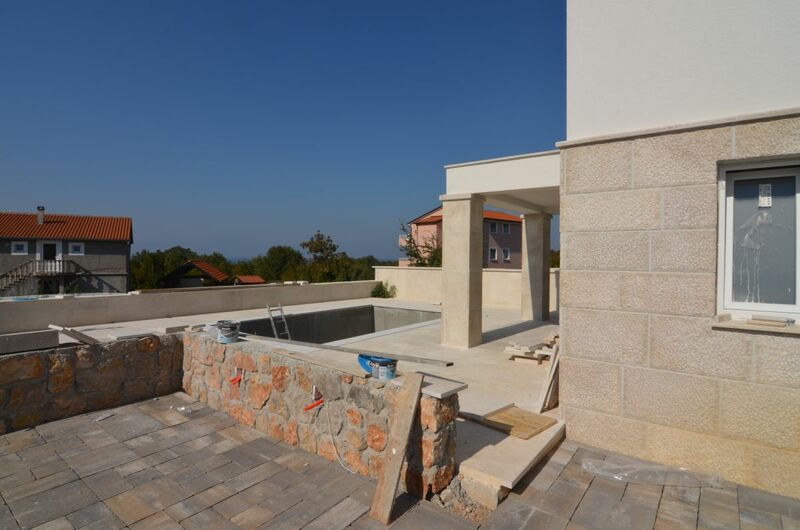 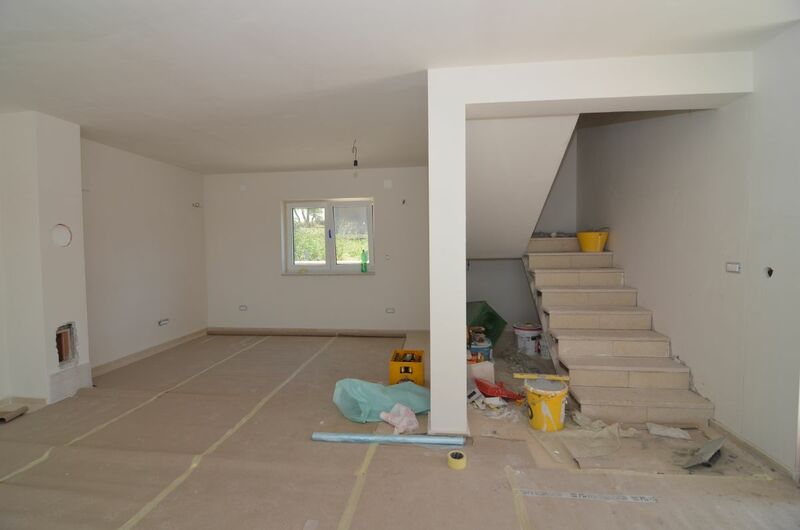 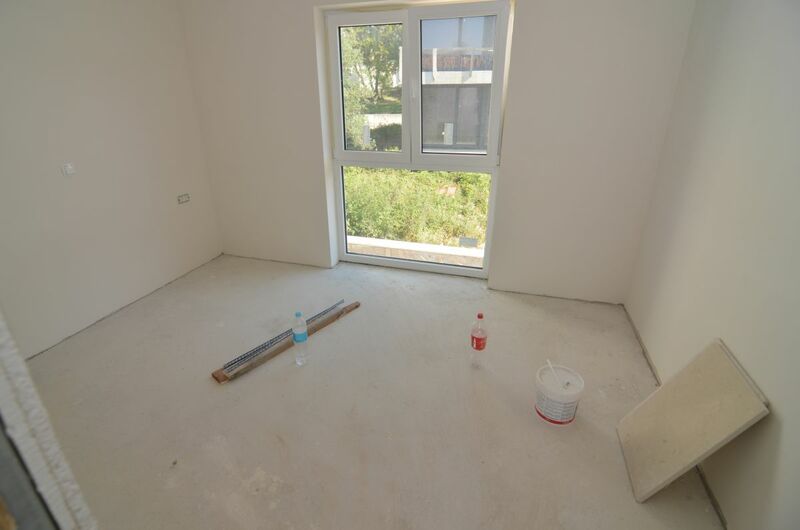 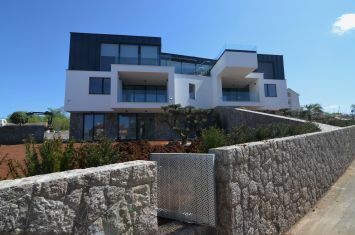 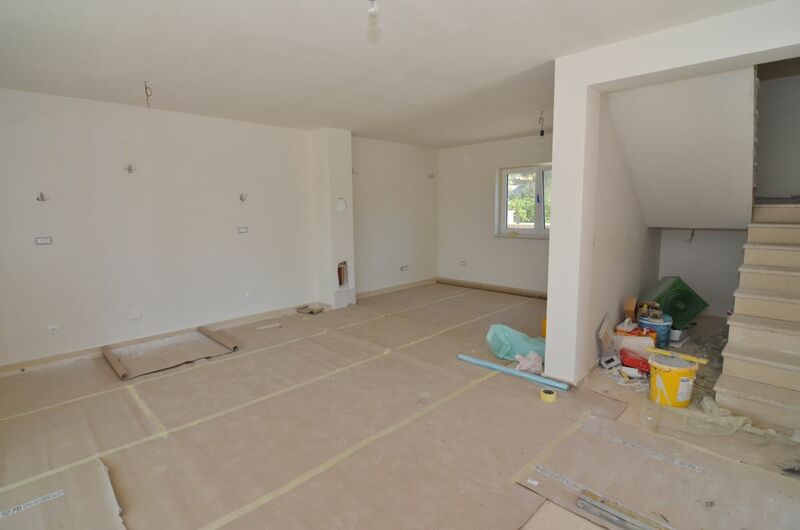 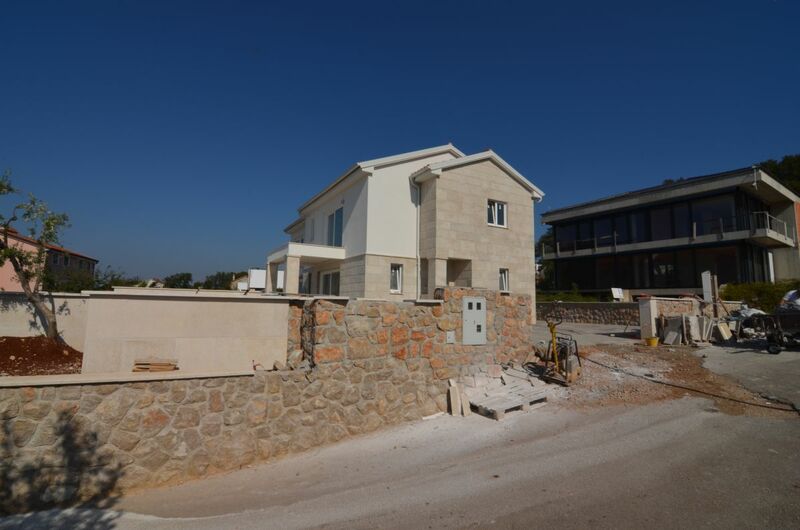 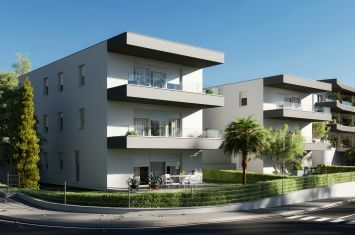 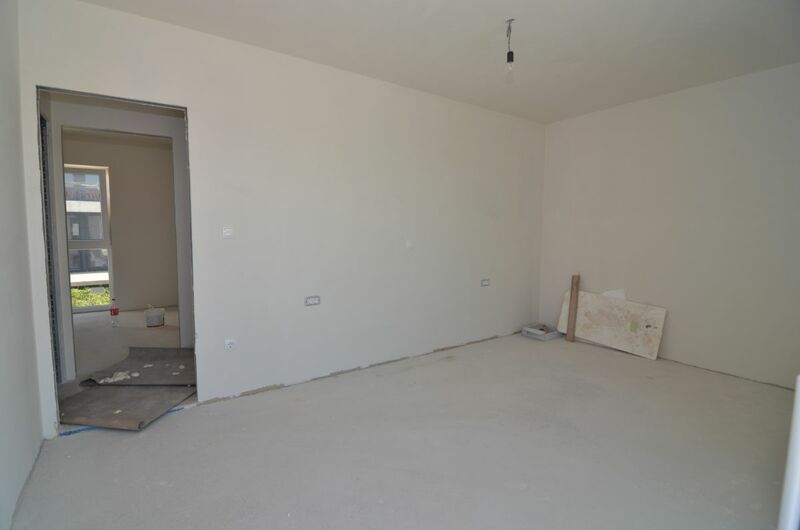 The island of Krk, Malinska, wider area, new, modern semi-detached house surface area 108.50 m2 for sale, with pool, garden and sea view, in a high unfinished building phase. 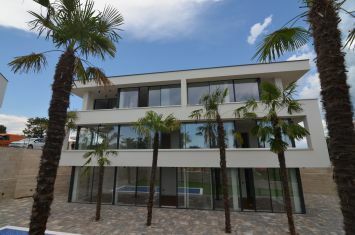 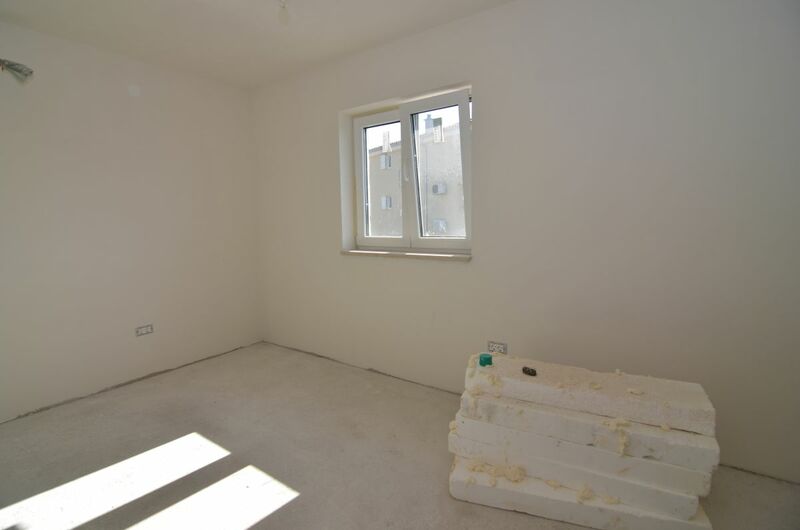 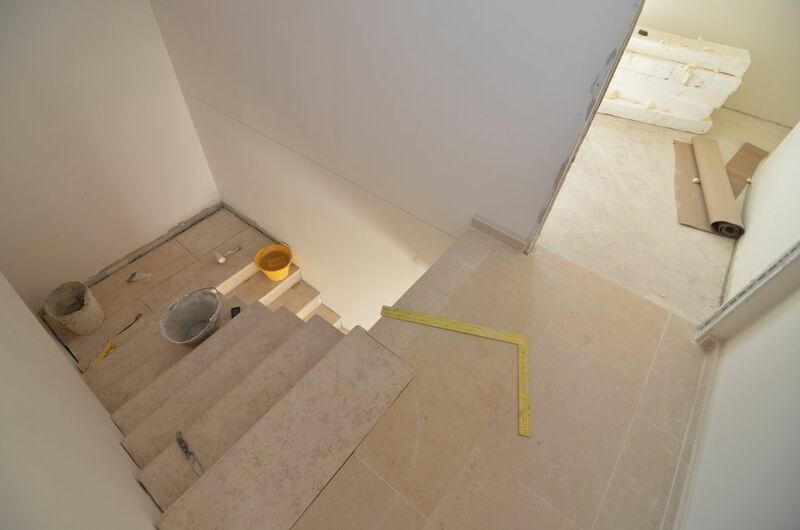 The house consists of ground floor with living room, kitchen and dining area, entrance terrace, hallway, toilet, storage and terraces of 10.42 m2 and first floor with staircase, three bedrooms, two bathrooms and a terrace of 6.51 m2. 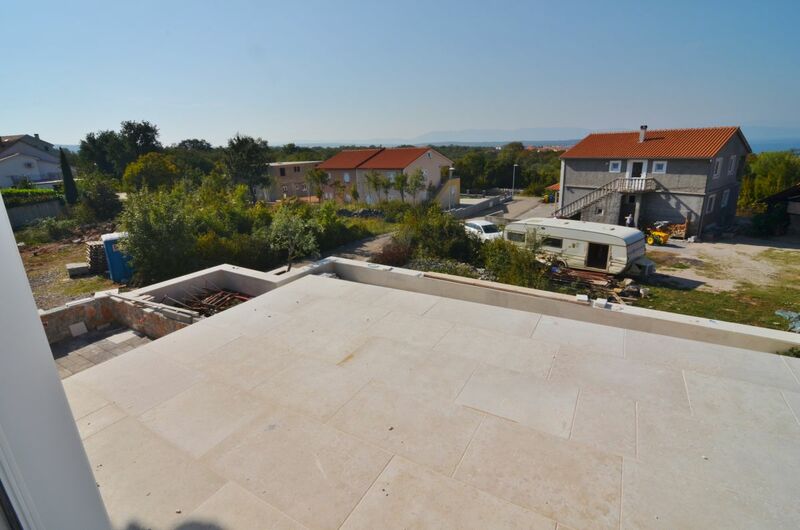 Preparation for solar heating, two parking spaces. 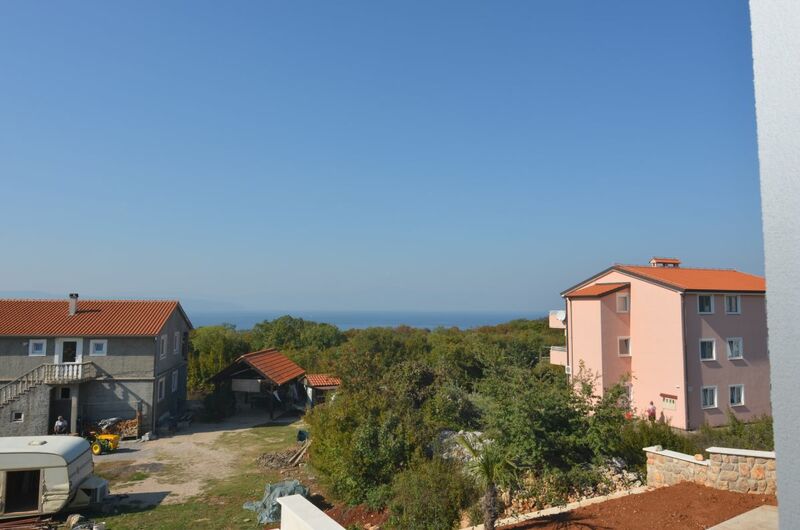 Distance from the sea and the center 1500 m.